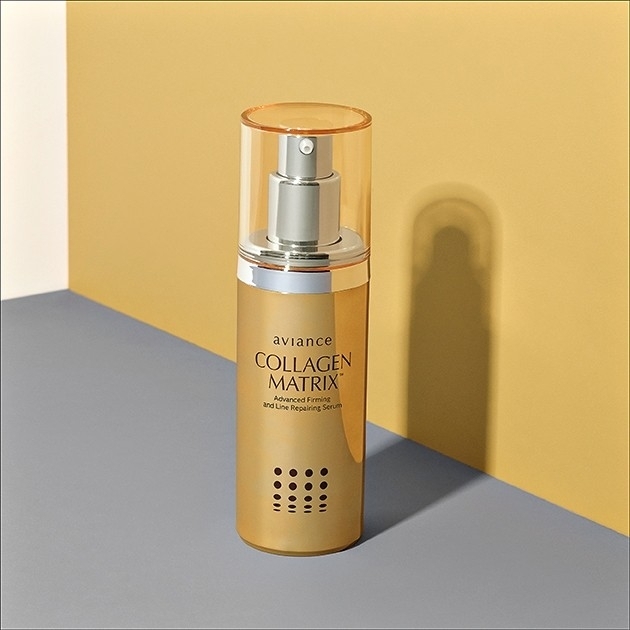 The first comprehensive skin care with aviance Collagen Matrix - advanced pure collagen for perfect beauty. Collagen MatrixTM effectively helps to strengthen, refine, as well as rejuvenate the skin in all dimensions. 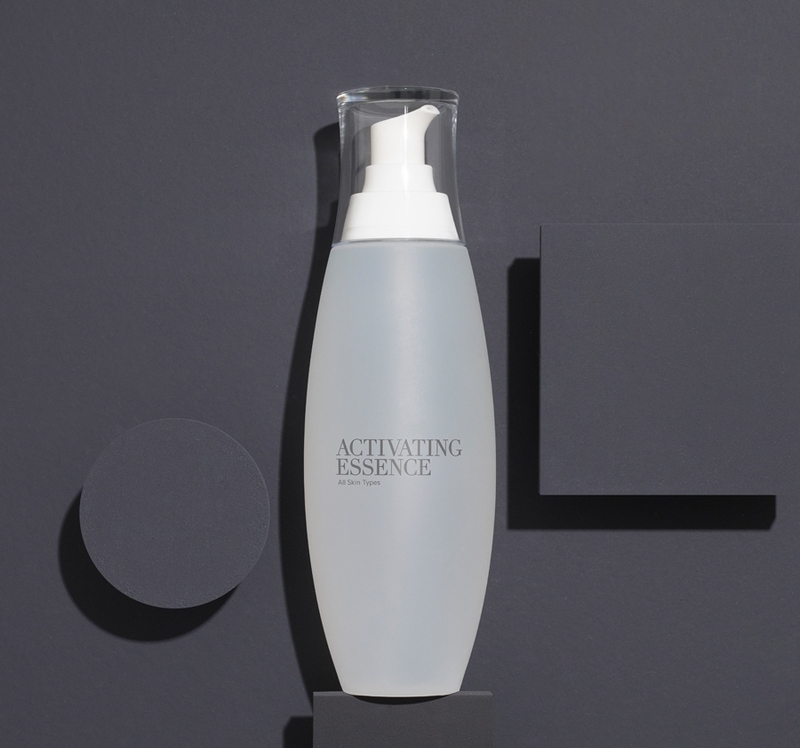 aviance Activating Essence advanced ultra-light facial essence with C2G technology helps to retain moisture in the skin and prepares the skin for nourishment. C2G Technology combines concentrated extracts from plankton and unique species of red algae that energize genes and activate signals of softness and hydration for beautiful and healthy skin. 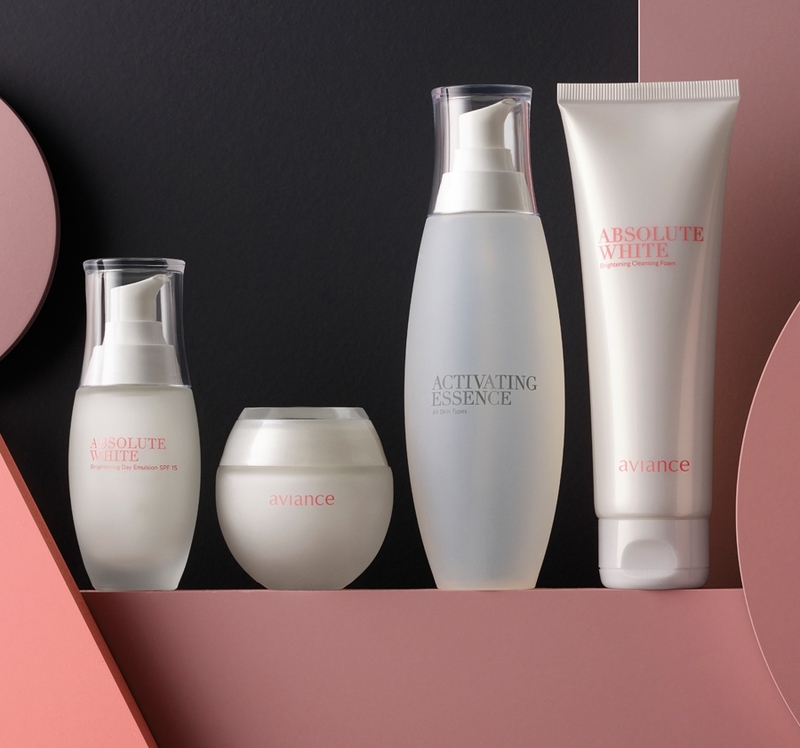 aviance Absolute White C2G – the latest innovation for holistic beauty Uncover the secrets of nature found in plankton, red and brown algae, and deep sea seaweed. They hold genetic codes enabling cells to create their own vitality; resulting in an innovation that deeply rejuvenates and effectively fights against dullness for hydrated, incredibly smooth, radiant, luminous, and soft skin. 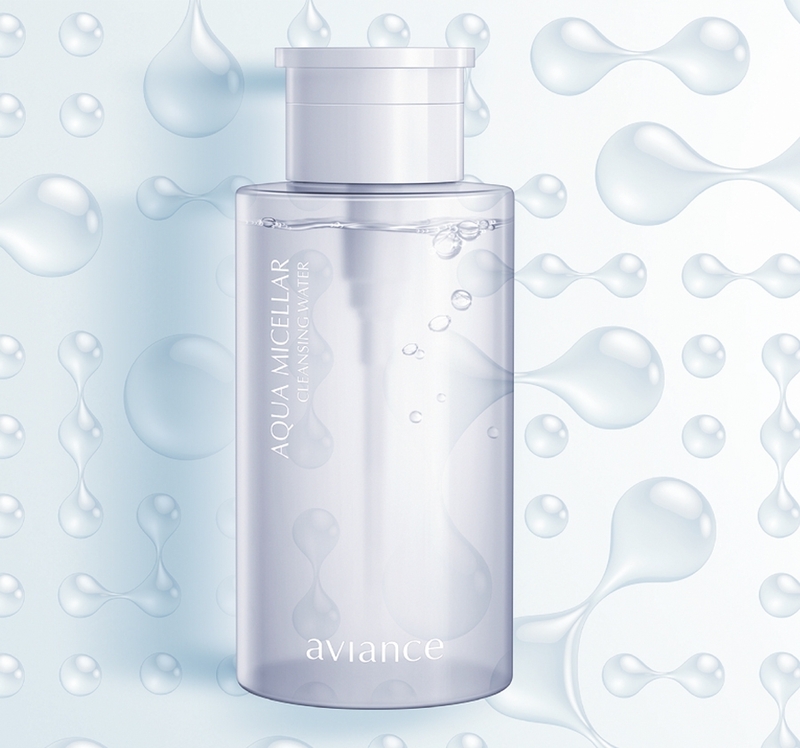 Cleansing water with innovative Hydranized-Micelle Technology that traps oil, dirt, and make-up efficiently cleansing your skin. Additionally, this water solution is infused with anions which thoroughly sweep away any remaining dirt and residue off the face, returning moisture balance to the skin.